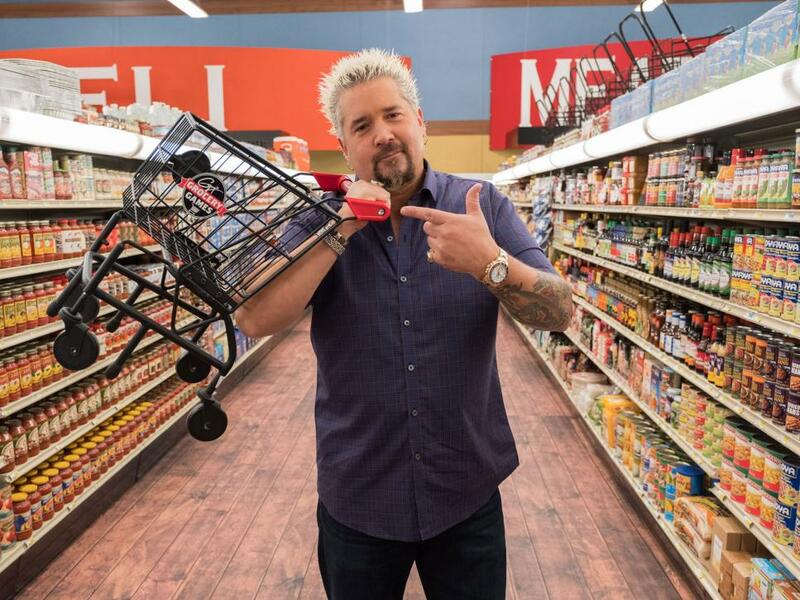 These eight superstar chefs are taking on the Grocery Games of Flavortown Market for a chance to win up to $40,000 for their favorite charity. 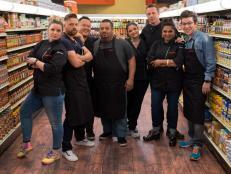 Get to know the eight superstar chefs competing against each other in Flavortown Market for a chance to win up to $40,000 for charity in Guy Fieri's Superstar Grocery Games. 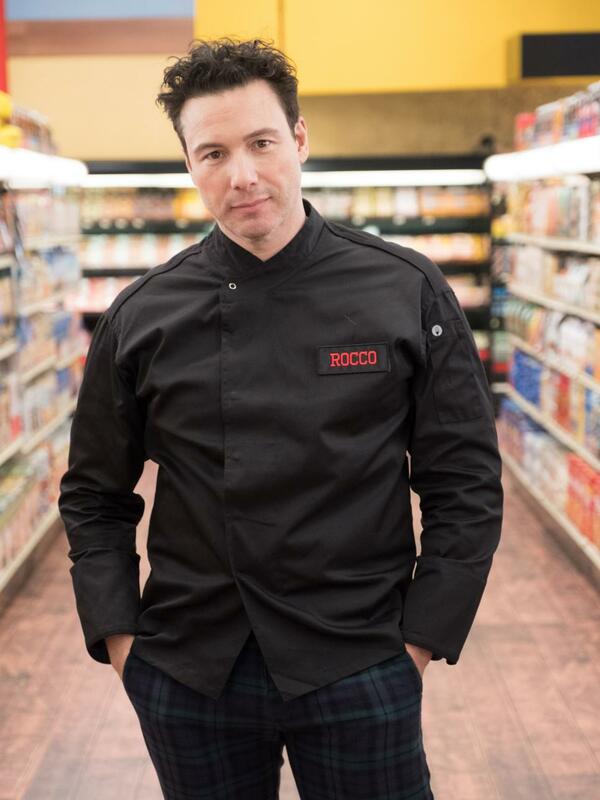 Rocco DiSpirito is a James Beard award-winning chef, healthy lifestyle crusader and author of the new cookbook Rocco’s Healthy + Delicious: More Than 200 (Mostly) Plant-Based Recipes for Everyday Life, debuting October 17. 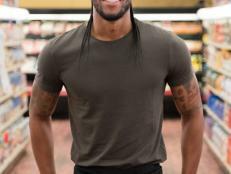 He launched an all-natural product line, Rocco’s Healthy + Delicious, featuring organic protein powder, chocolate bars and more. 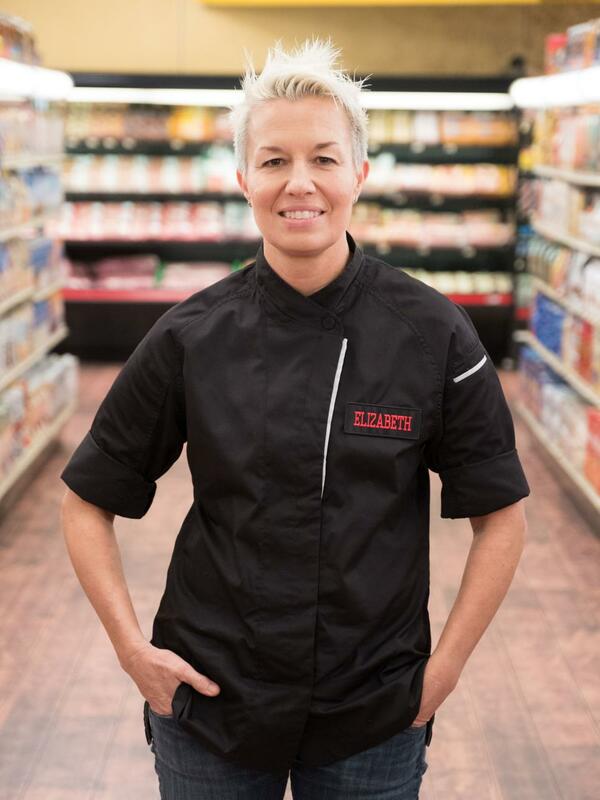 The author of multiple cookbooks and a past contestant on two seasons of The Next Iron Chef, Elizabeth Falkner is a James Beard Foundation Award nominee. 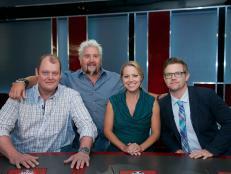 She's also appeared on Gutthroat Kitchen, Chopped and The Best Thing I Ever Ate. 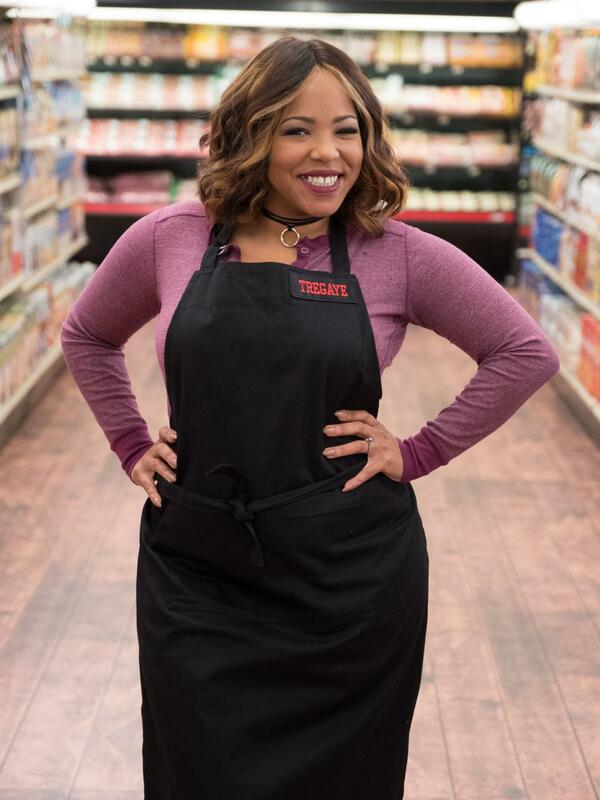 Winner of season 12 of Food Network Star, Tregaye is a seasoned chef who likes to twist old-fashioned recipes with her own unique flair. 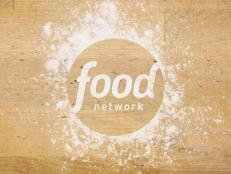 She learned the basics at Le Cordon Bleu, and is currently a co-host of Kitchen Sink. 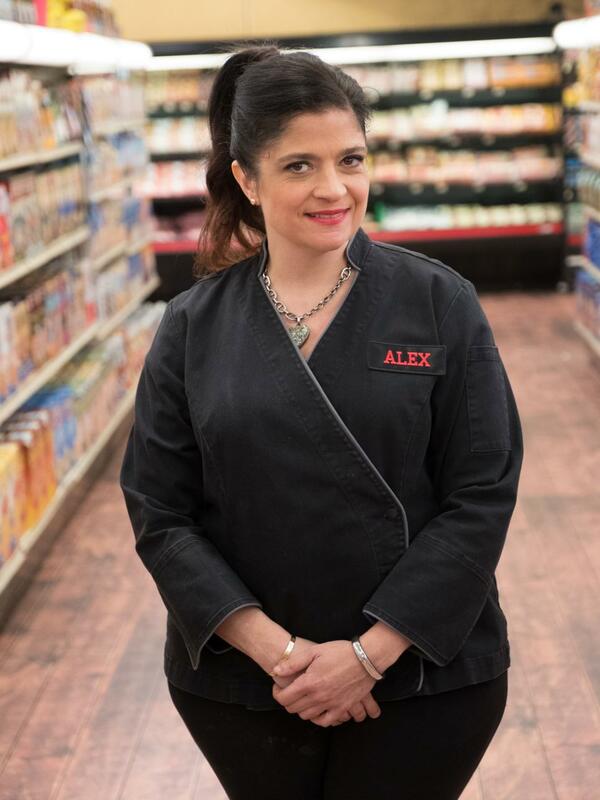 As an Iron Chef, a Chopped judge and executive chef Alex is no stranger to competition. 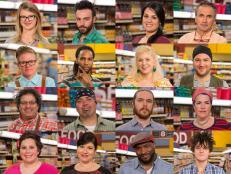 In addition to winning The Next Iron Chef: Redemption, she has competed on Chopped: All-Stars and Cutthroat Kitchen: Superstar Sabotage. 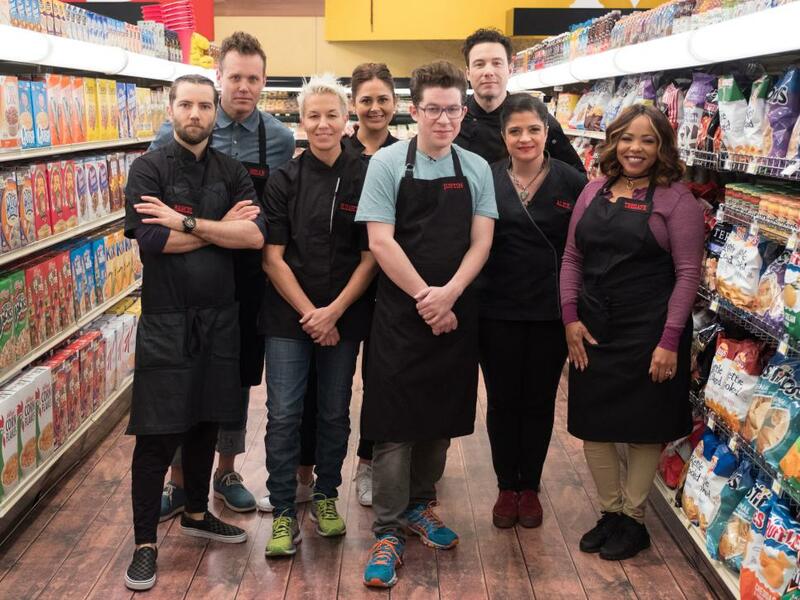 A graduate of the French Culinary Institute, Antonia has competed in front of and behind the camera on several reality food competitions and is a frequent judge on Cutthroat Kitchen. 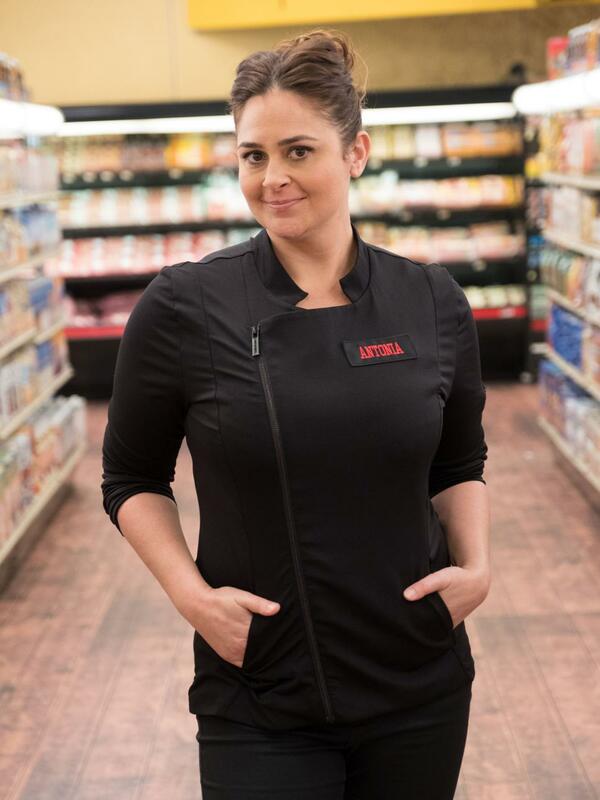 She's currently the executive chef at Los Angeles' Black Market Liquor Bar and the author of a cookbook, The Busy Mom's Cookbook: 100 Recipes for Quick, Delicious, Home-Cooked Meals. 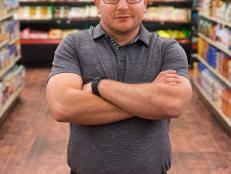 The owner of multiple restaurants spanning the country, Brian Malarkey is the author of Come Early, Stay Late and has appeared as a judge on Guy's Grocery Games. 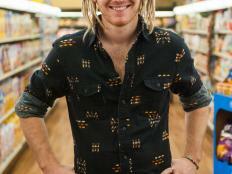 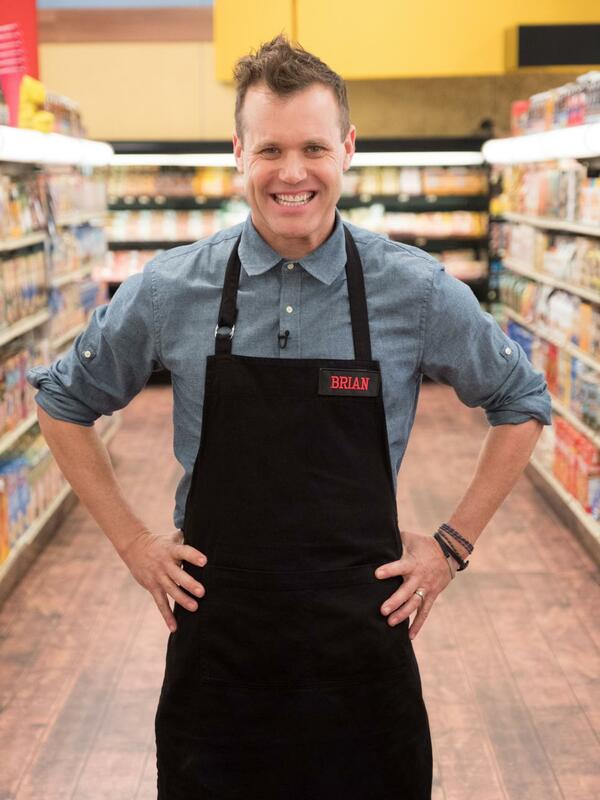 He was born in Oregon and later pursued a degree from Le Cordon Bleu. 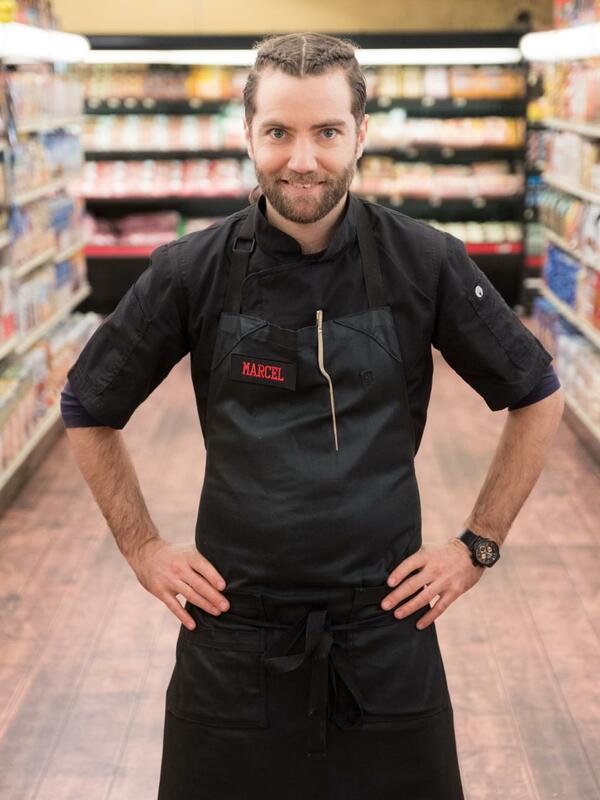 No stranger to culinary competition, Marcel Vigneron has appeared on Food Network's Iron Chef America and The Next Iron Chef: Redemption. 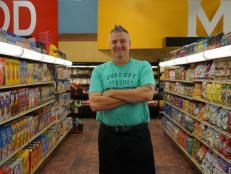 He's a graduate of the Culinary Institute of America in New York and considers Thomas Keller his culinary icon. 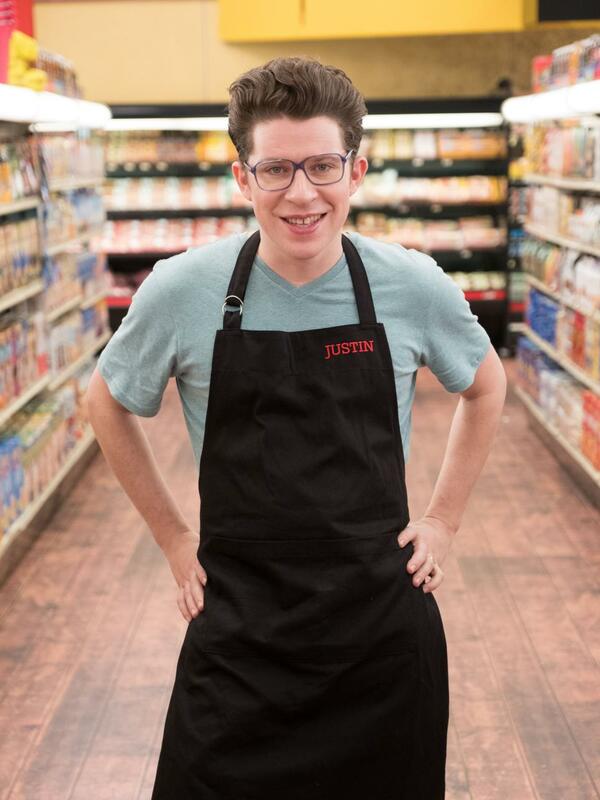 Winner of Food Network Star, Season 8 Justin is a regular at Flavortown Market. 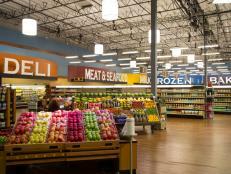 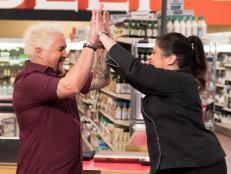 Currently a judge and a former champion, Justin will be competing for the fourth time on Guy's Grocery Games. 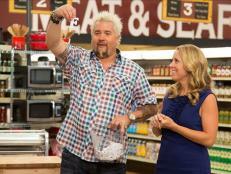 He's also competed in both Cutththroat Kitchen: Superstar Sabotage tournaments. 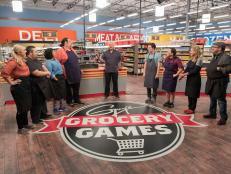 Take a behind-the-scenes look at Flavortown Market, study up on all the GGG games, and get Guy's tips to winning it all.